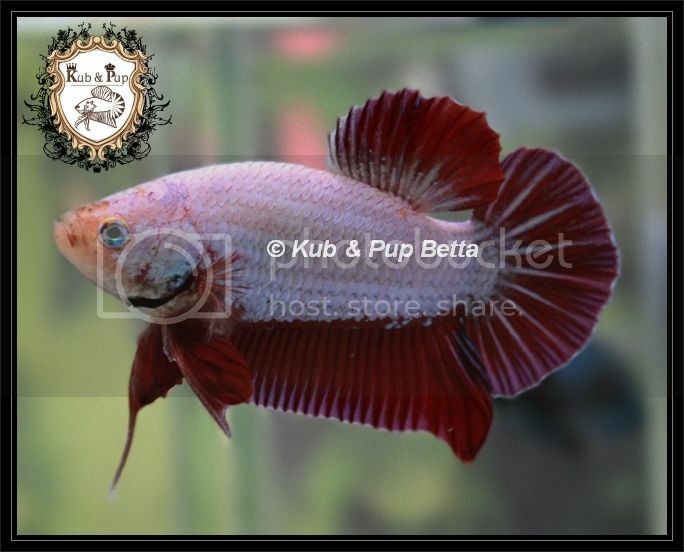 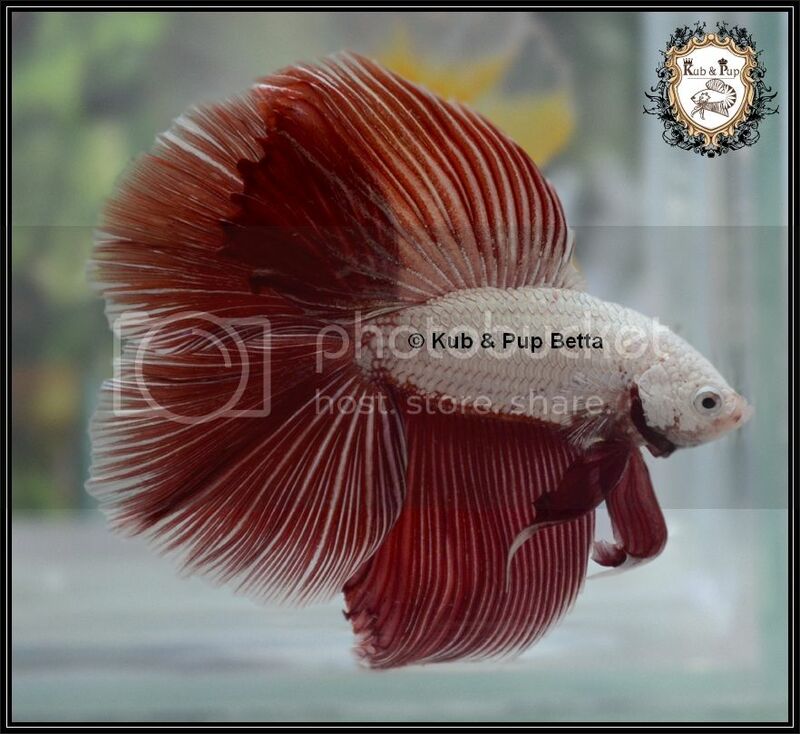 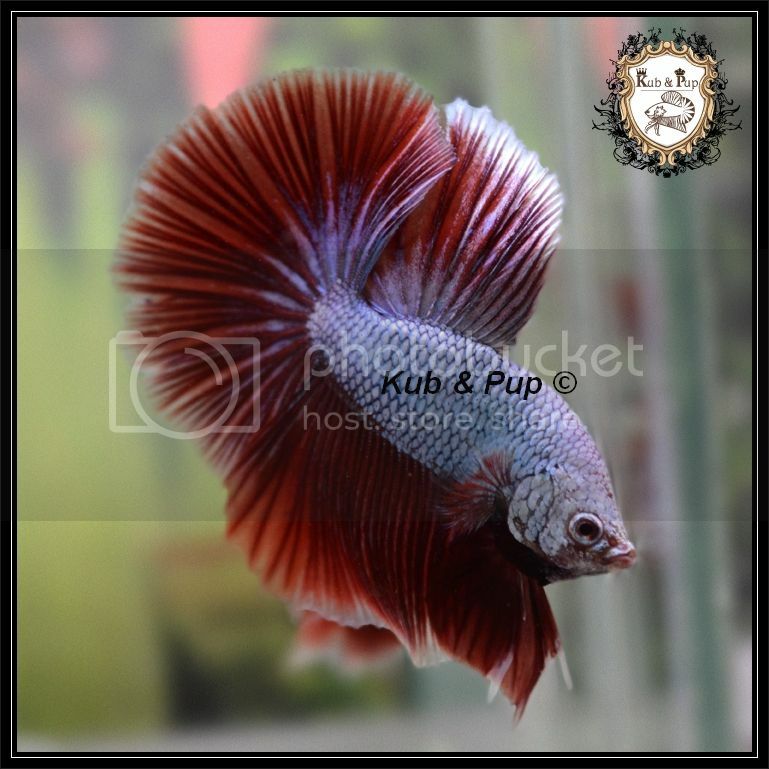 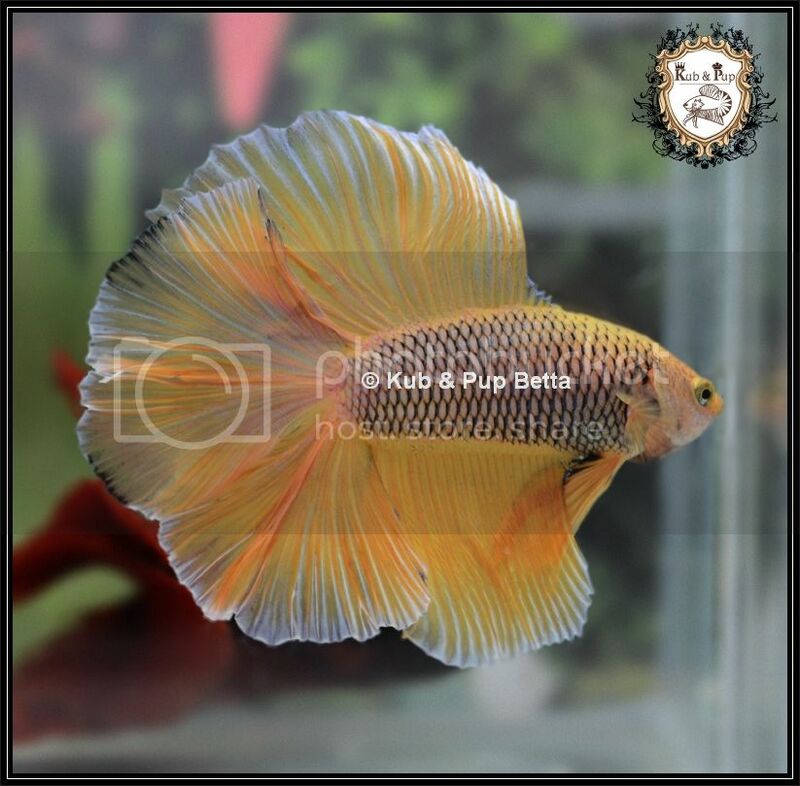 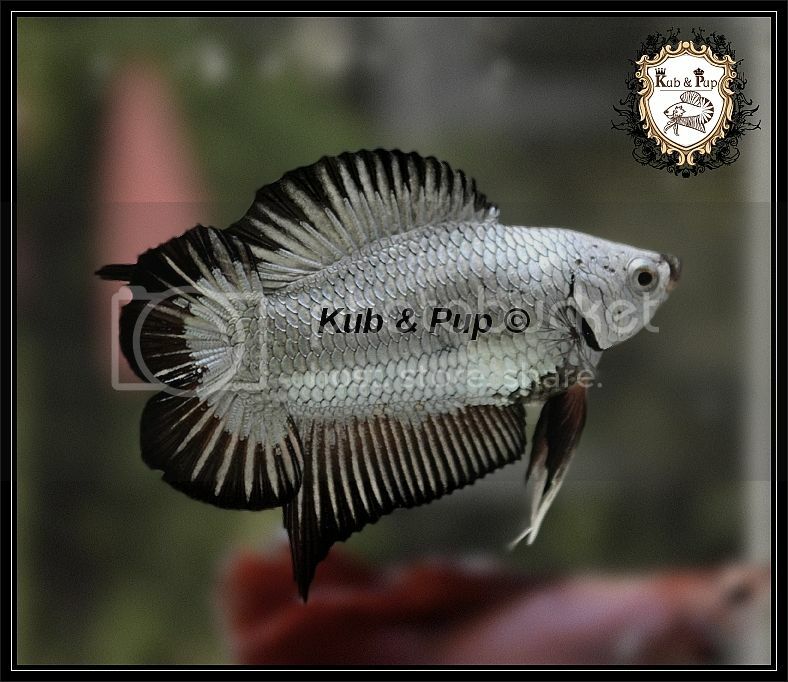 I am Max and i am living and working in vietnam (ho chi minh city).i would like to share some of my bettas.I have HM, HMDT, HMPK, DTPK and few giant genes that i am working on. 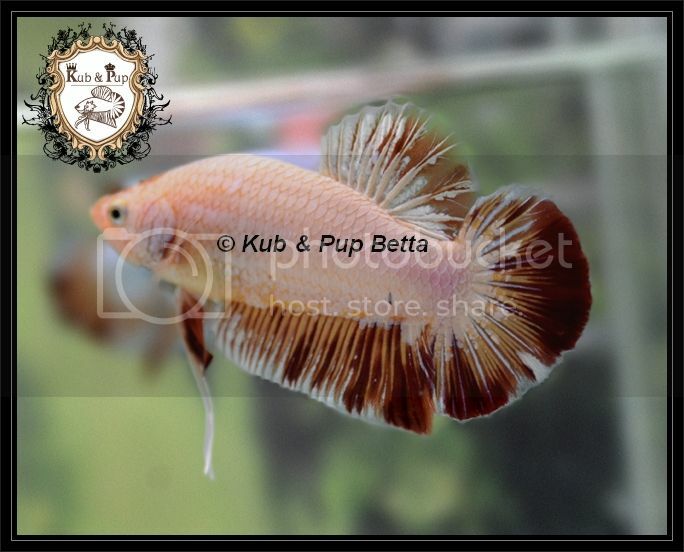 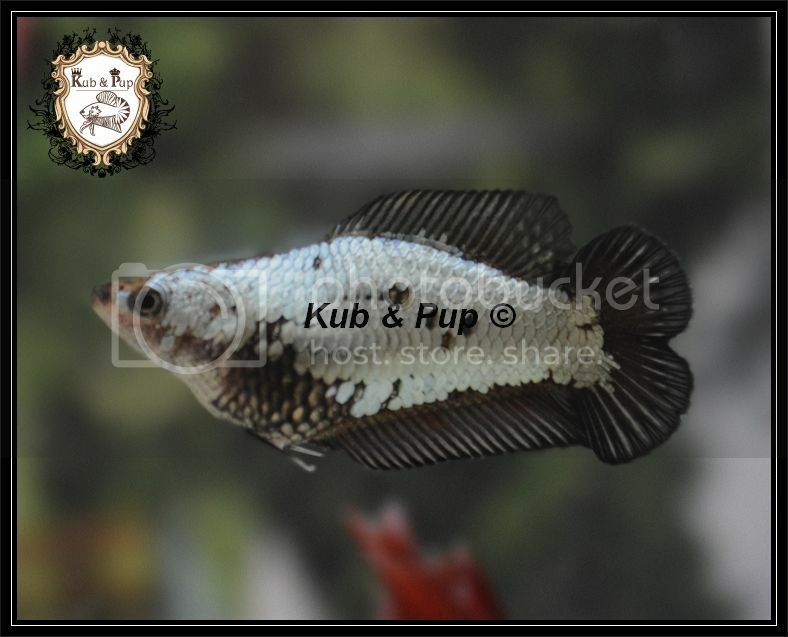 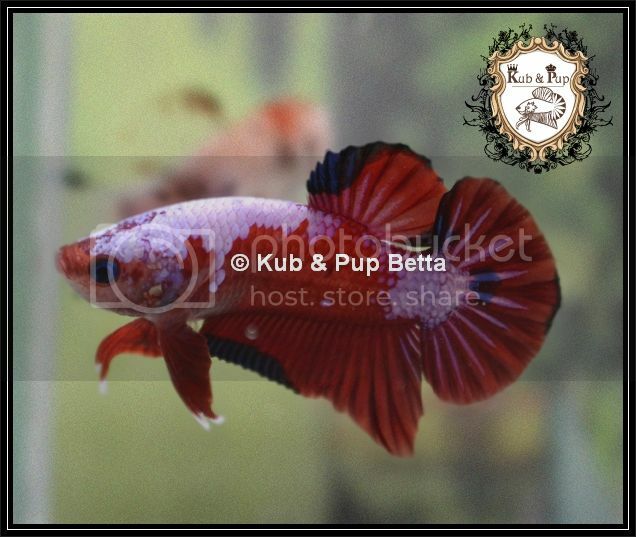 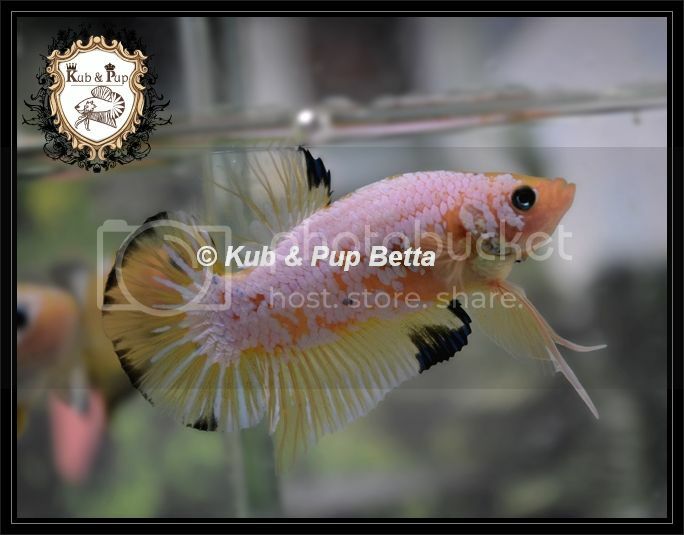 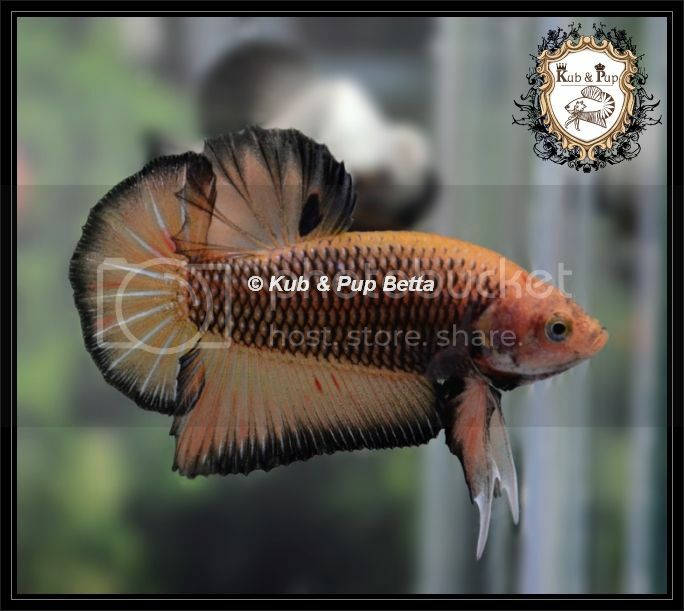 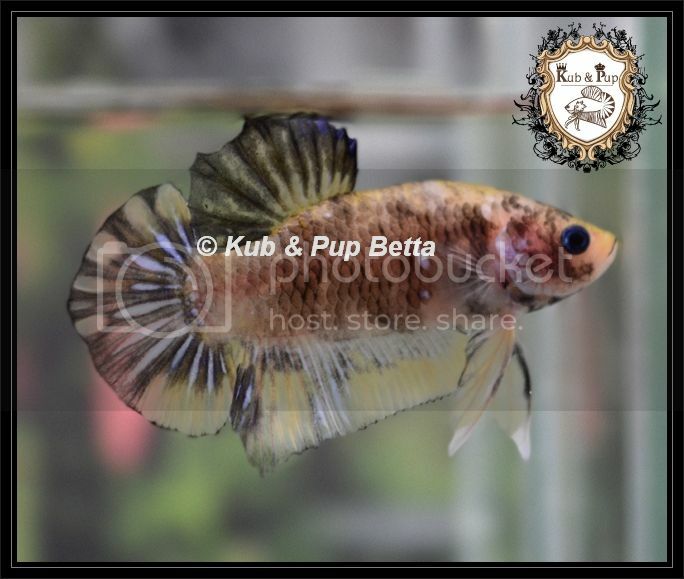 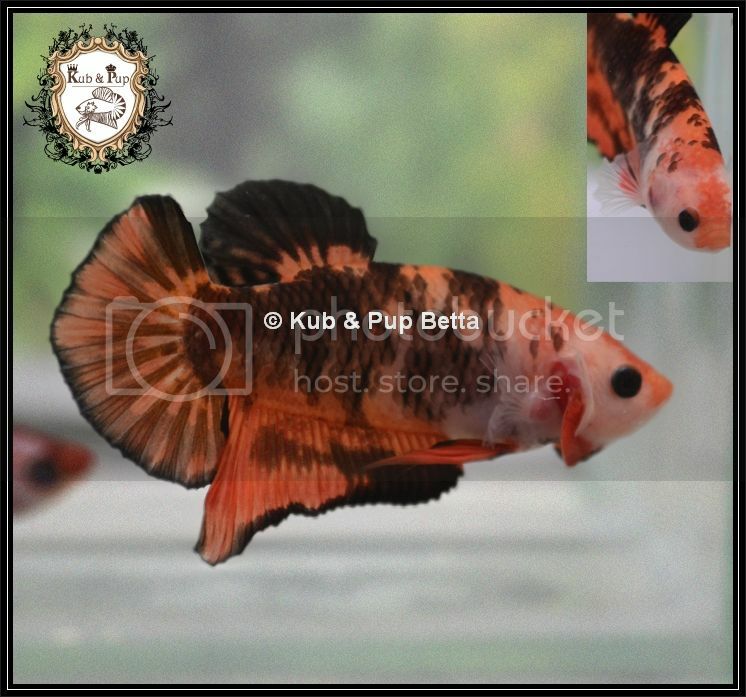 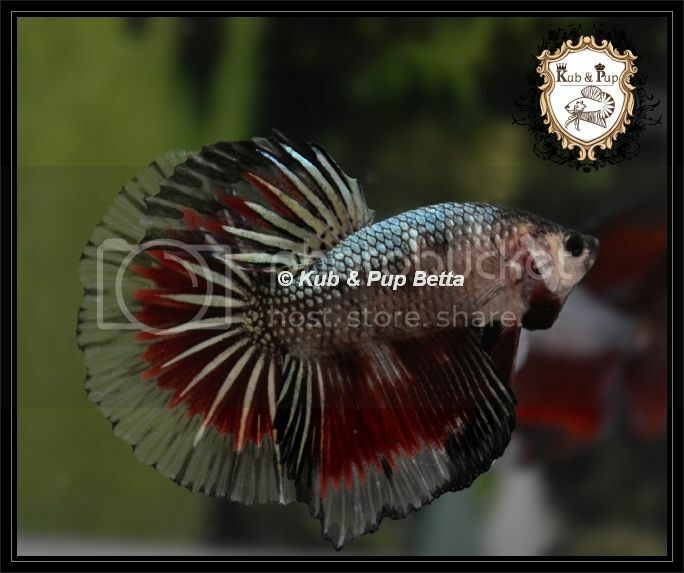 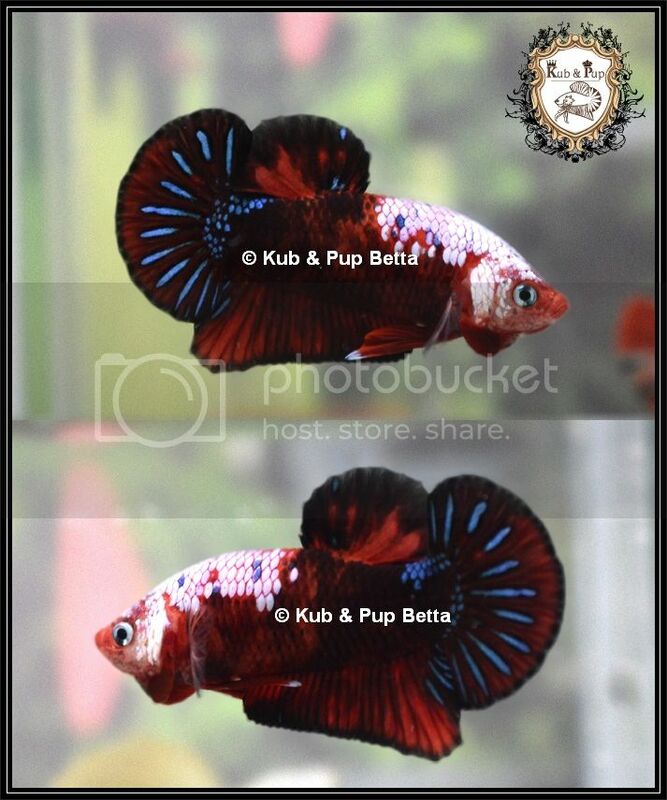 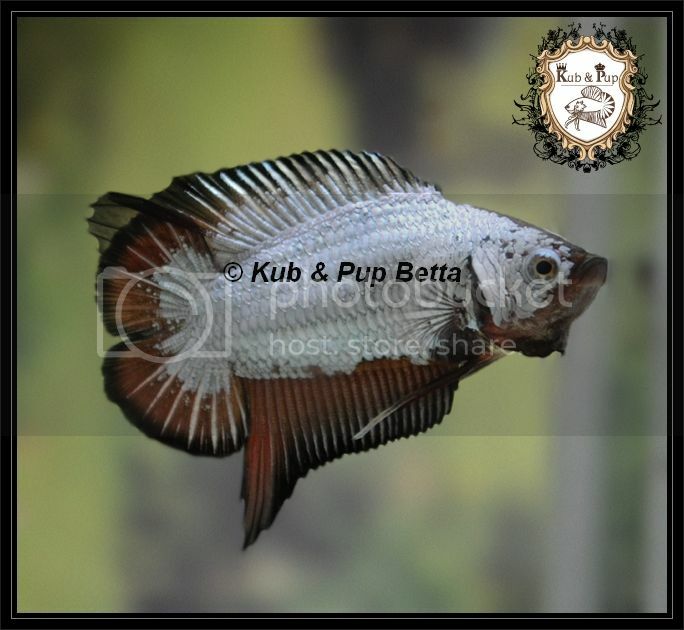 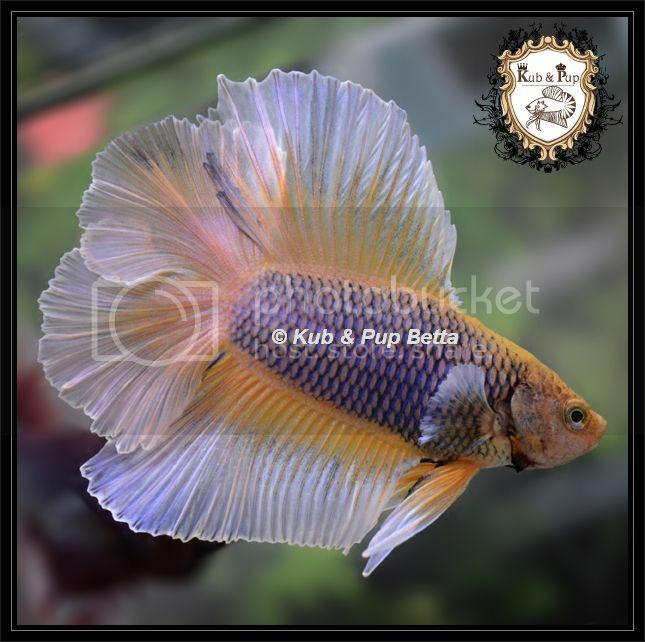 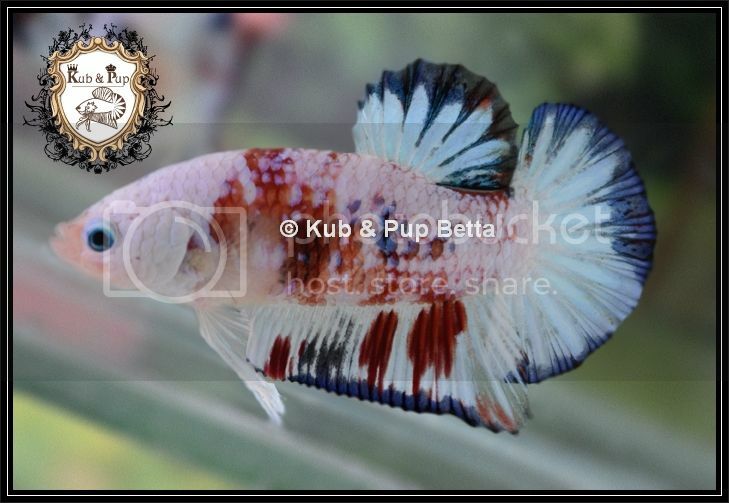 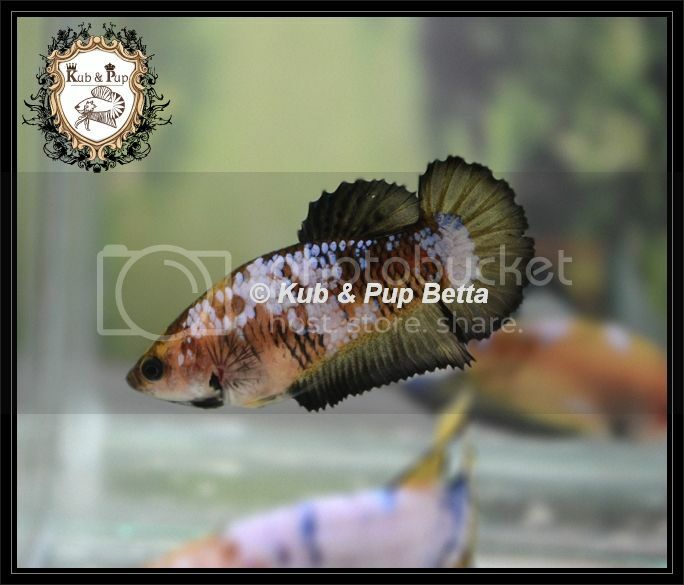 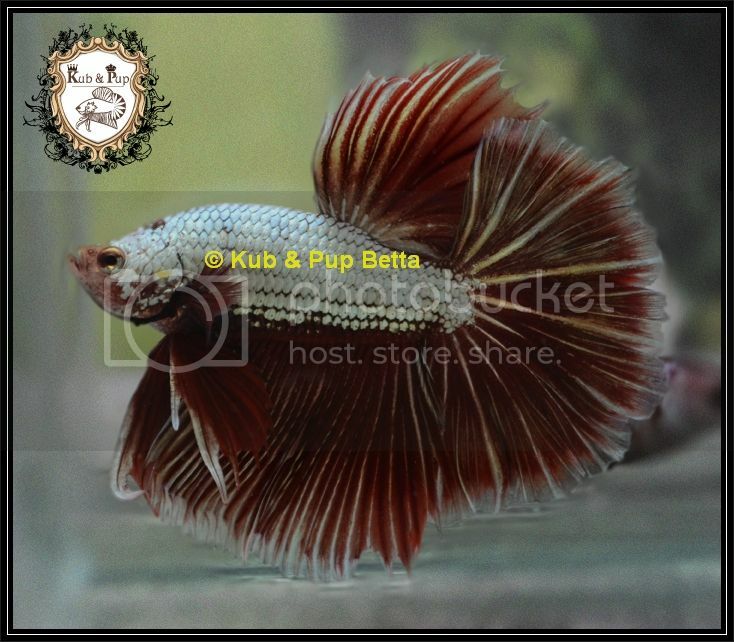 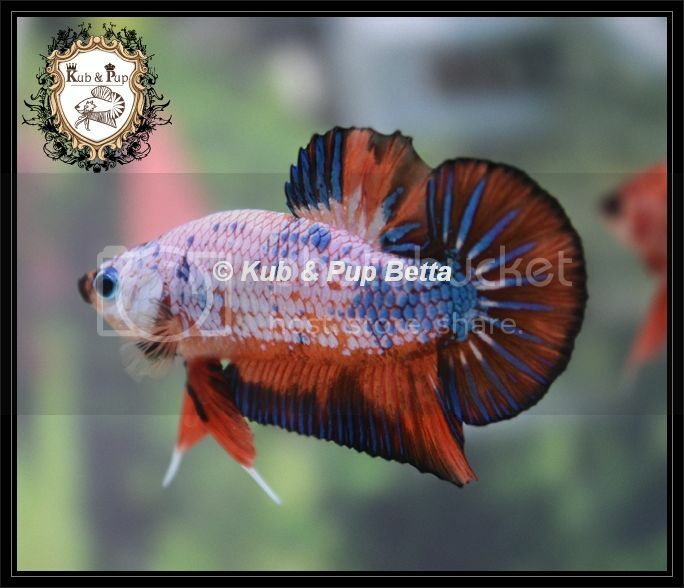 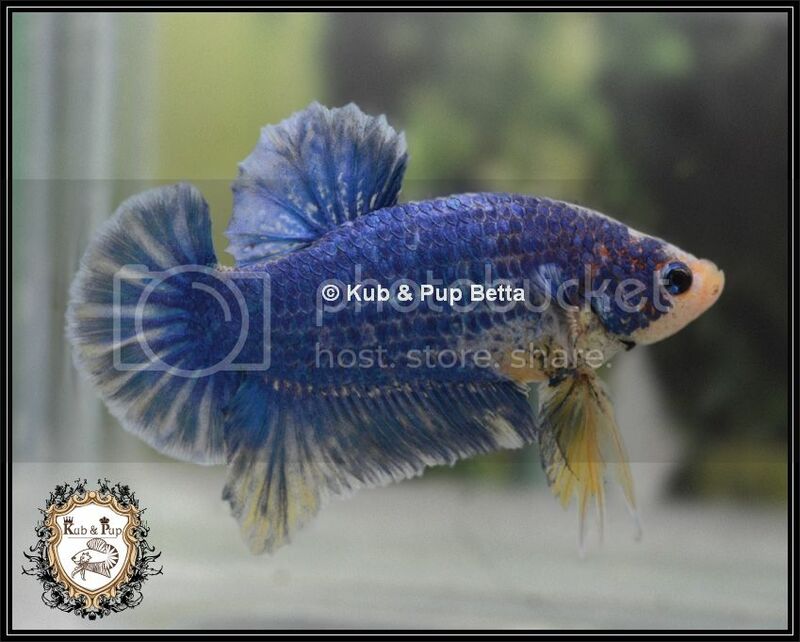 i have been keeping and breeding betta for almost 3 years and had good success in creating some DTPK and few Fancy genes. 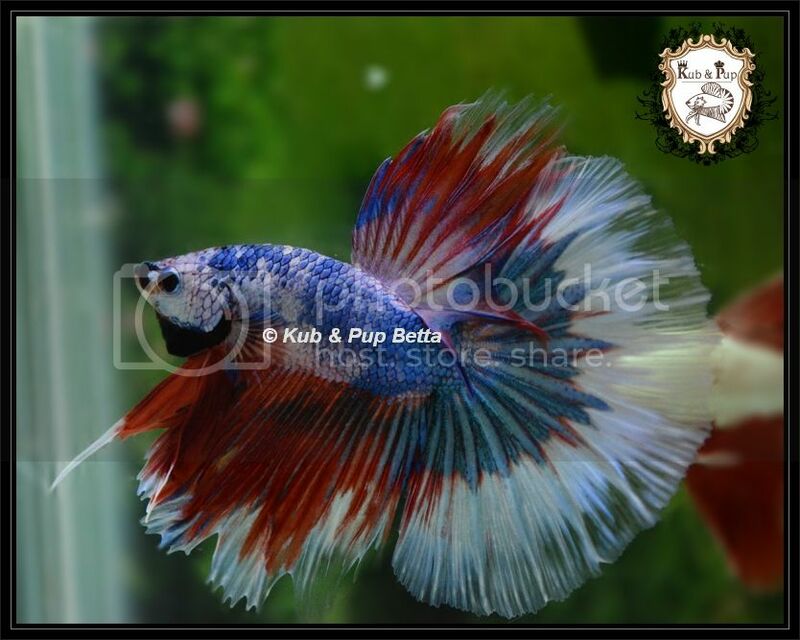 I hope you like my bettas.. 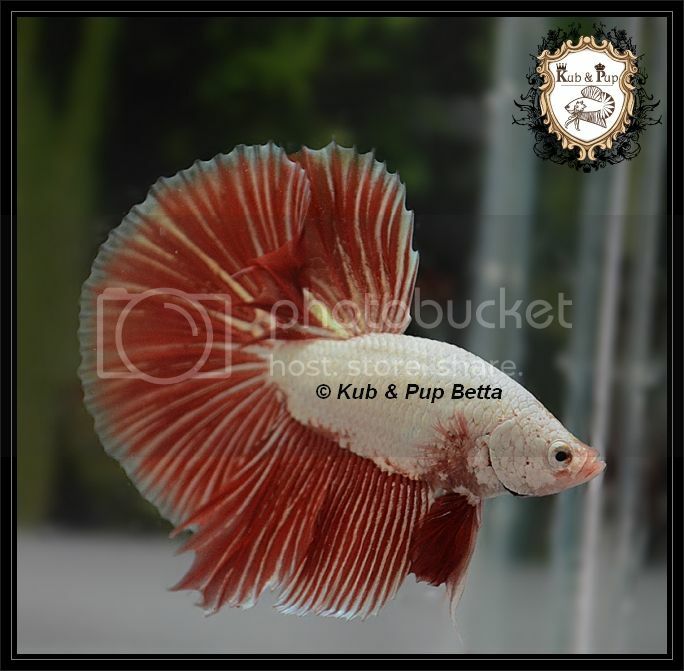 So cool and so glad you guys like it..
hello jack, i have got 100 display tanks (15x12x20), some 5L containers, more 1L jars & many more 1.5L containers.The water is good for bettas at my place but i store the water atleast for a day before using for bettas. 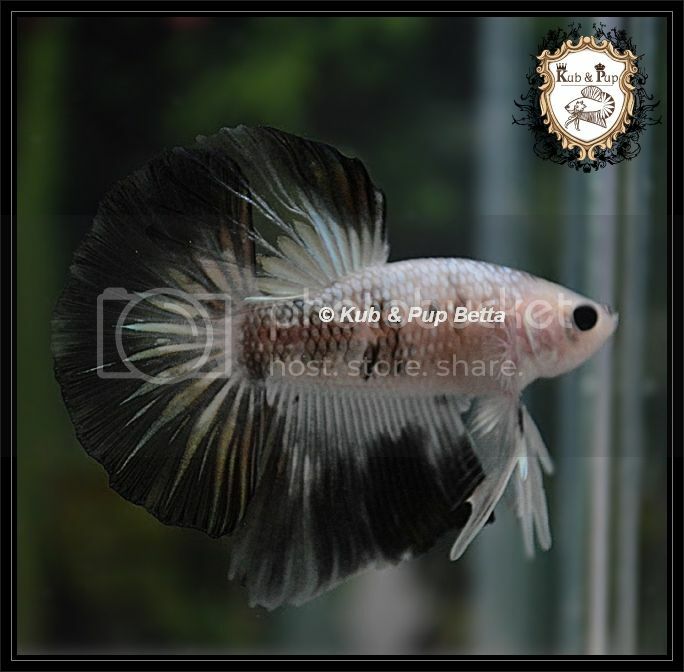 i mix indian almond leaf extracted water with salt to my aged water. 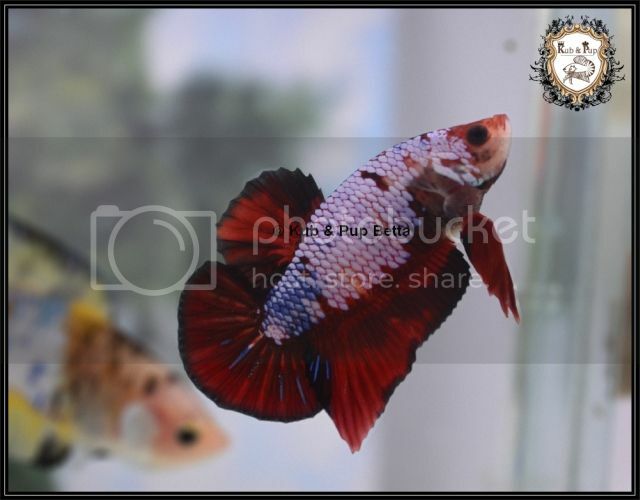 Water changes every week expect 5L containers which i change water once in 2 weeks or more, it depends..